October is finally upon us, and that can only mean one thing: Halloween is near! There is no time like the present to get into the Halloween spirit, and the team here at RJA Ghost Tours are here to help. 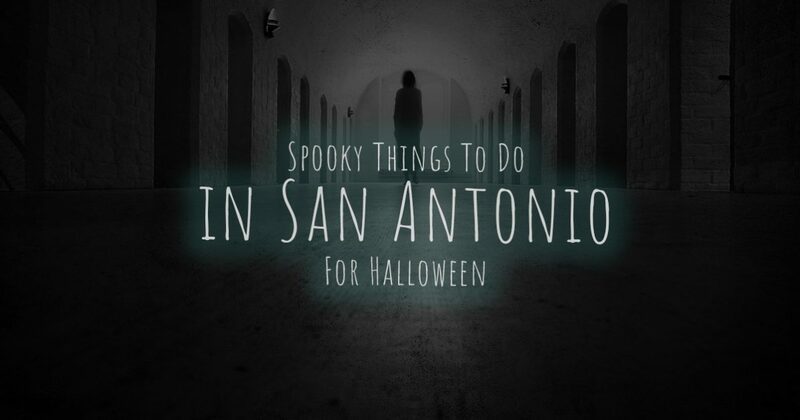 We know that the San Antonio area is full of legends and lore that provide the perfect setting for a spooktacular night out on the town, and in today’s post, we’ll review a few things that you can to capture the frightful essence of the season. Check them out below, then contact us to learn more about our special Halloween San Antonio ghost tour! Haunted hotels. Some of the most haunted hotels in San Antonio include the Menger Hotel, the Emily Morgan Hotel, the Gunter Hotel, and the Crockett Hotel. Take a tour of the grounds, or book a room for the night — if you dare. Haunted theaters. The Aztec Theater and the Majestic Theater are both associated with ghostly apparitions, and you might be lucky enough to see one if you catch a show at either location. Haunted districts. The La Villita Historic Arts Village has a spine-tingling history of being haunted by children’s spirits, and ghosts have often been spotted in the windows of the houses in the King William Historic District. Taking of a tour of these locations is sure to make the hair on the back of your neck stand up, so much so that you may not want to go alone. If you prefer to see some of the town’s most haunted locations as part of a group, then booking a San Antonio ghost tour with RJA Ghost Tours is the way to go.  Our Certified Tourism Ambassadors will take you on a guided tour around town to see the Alamo and other confirmed haunts, providing you with historical information and legends related to each location as you go. 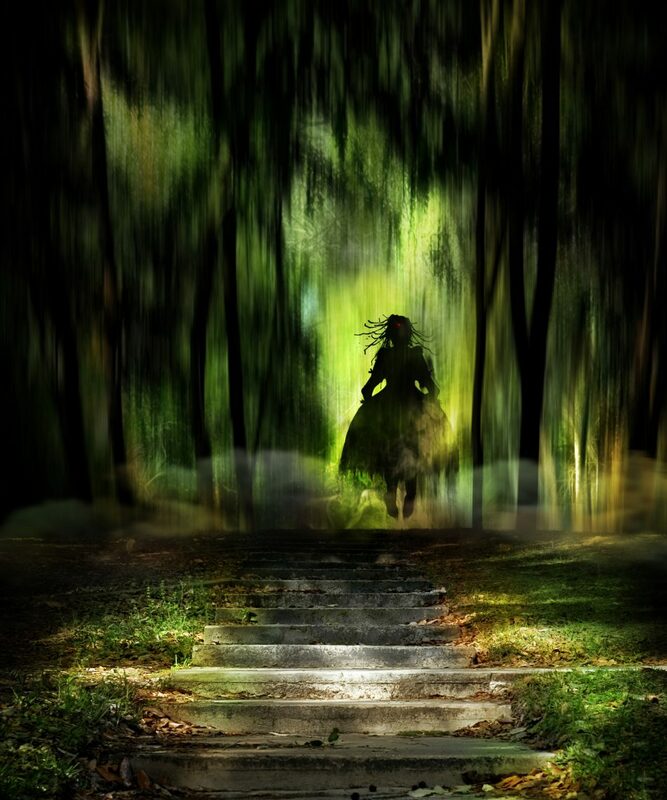 Be sure to bring a camera so you can capture a few pictures of the ghostly apparitions that frequent these haunts! From the start of the tour to the end, you can experience the paranormal for yourself first hand.  If you want to take your fright night to the next level, why not participate in a real paranormal investigation with trained experts? In addition to hosting our spine-tingling San Antonio ghost tours, we also host small groups of seekers to provide educational sessions about modern-day paranormal investigations.  We even allow individuals to come along with us as we conduct an investigation of a site that is allegedly haunted to confirm the presence of paranormal activity. If being an active participant in a paranormal investigation and using real investigation equipment sounds like a thrill, book your paranormal experience today. Space is limited and these events sell out fast, so don’t delay! Book Your San Antonio Ghost Tour Today! Are you ready to experience the paranormal? Halloween is the most active time for spirits, ghostly apparitions, and paranormal activity, and RJA Ghost Tours is here to help you get into the spooky spirit.  Whether you come with us on one of our frightful San Antonio ghost tours or you accompany us in a real paranormal investigation, we are confident that you’ll enjoy your night beyond measure. We gladly offer our traditional tours for the first three weeks of the month, and in the last week of October, we’ll be hosting a special edition Halloween ghost tour that is sure to give you a fright. Book your ghost tour today!